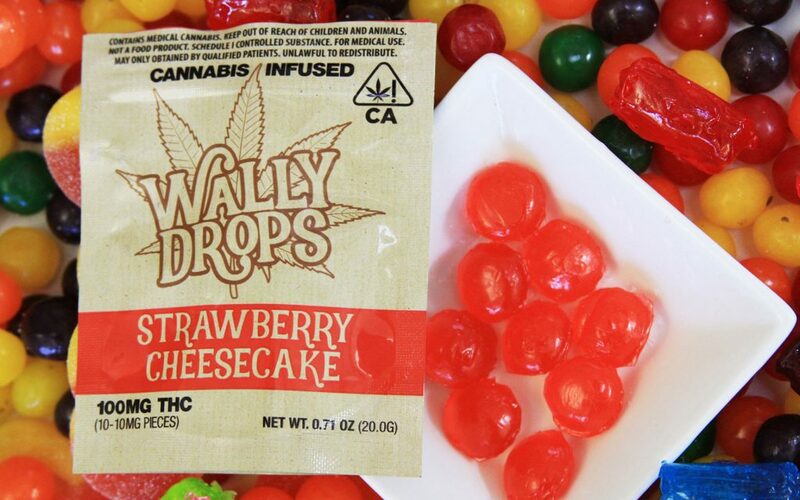 California regulations prohibit using the word “candy” on edibles packaging, so cannabis confectioners refer to sweet items as treats, drops, chews, gummies or lozenges. 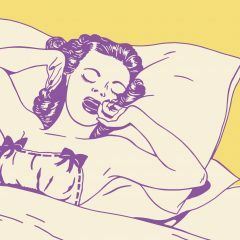 But no matter what you call it, all that sugar still tastes as sweet, and you’re definitely getting a little rush to go along with your buzz. 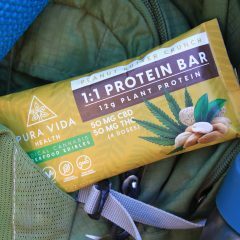 According to a recent report from BDS Analytics, despite the “don’t call it candy” restrictions, cannabis consumers in California, Oregon and Colorado continue to favor gummies and chocolates above all other types of edibles, driving over $150 million in sales in order to satisfy their sweet tooths. But while cannabis-infused candy remains incredibly popular, its very existence continues to be controversial, with unfounded scare stories popping up every Halloween about the possibility of weed food ending up in kids’ trick-or-treat bags. Concerned about appealing to children, regulators recently moved to once again prohibit cannabis-infused candy in Washington State. However, due to pushback from the industry, Washington will allow for alternative proposals from producers before making a final decision, and “candy” will remain on shelves through 2019. 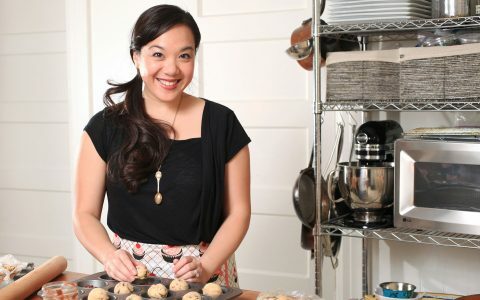 Sweets meet the new demand for sophisticated medication. 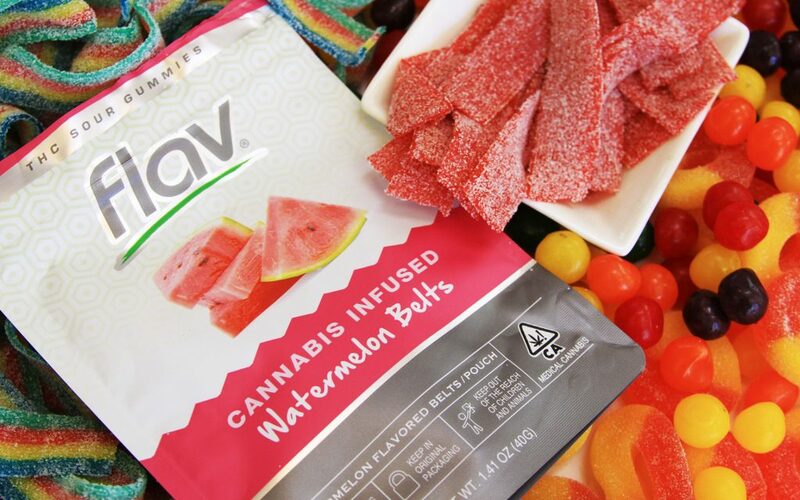 Citing similar worries, Colorado legislators—and California regulators—prohibited candy shapes resembling “humans, animals or fruit,” effectively banning THC gummy bears while mandating that warning symbols get stamped on the actual edible. 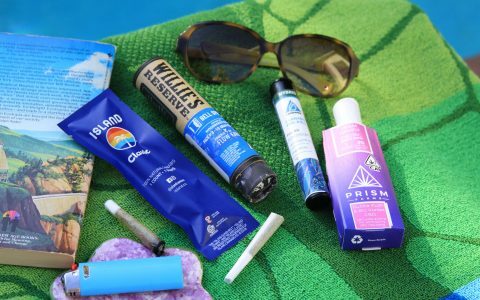 California, still in the early stages of cannabis legalization, hasn’t experienced any pushback yet on sugary weed treats, so get out there and eat those candies—ahem, drops—while you can! As always, be safe and responsible with your edibles, including locking up cannabis treats to ensure they don’t fall into the wrong hands. Also, make sure you have some non-infused candy on hand this Halloween season, so your sweet tooth doesn’t trick you into overdoing it on edibles. With hard candies in relatively short supply, Rayne Drops pastilles are a welcome addition to dispensary shelves in the Bay Area. 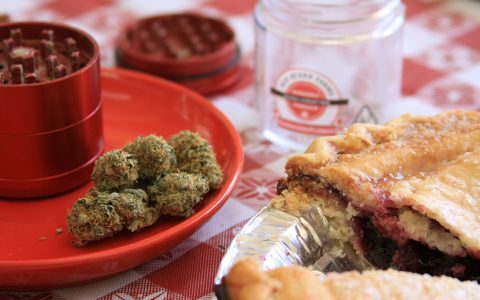 Five milligrams of THC appear in each berry, orange or lemon-flavored drop, packaged in a stylish tin. Gluten-free and vegan, these hard candies discreetly delight, offering a level of sophistication better aligned with a new cannabis dabbler. 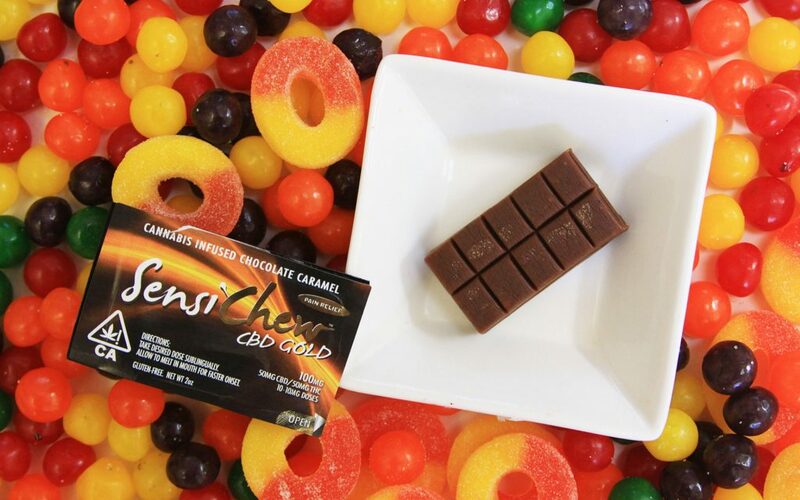 One of Cali’s most enduring edible creations, Sensi Chew is a chocolate caramel taffy available in specific mood-enhancing formulations intended to induce sleep, arousal or energy. Look for “CBD Gold” chews containing a balanced, equal amount of THC and CBD, or “CBD Platinum” with 100mg of just CBD. Fresh off a recent rebrand, these local favorites were formerly known as “Wally Ranchers,” a name changed for obvious reasons having to do with a certain mainstream candy company. Rest assured, the new packages contain the same good ol’ Wally magic, now in “drop” form. Look for fun flavors including Strawberry Cheesecake, Pina Colada, Grape and Tangerine. 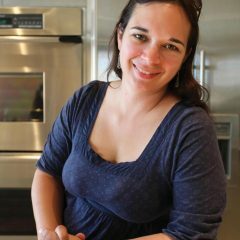 Found more often in Southern California, the delicious confections from Soul Sugar Kitchen finally made their way up north! Makers of gummies, snack mix and “cups,”—as in a “peanut butter cup”—Soul Sugar’s standout edible is the “Raspberry Jam Reborn,” a decadent delight of peanut butter chocolate encasing a raspberry jam center. 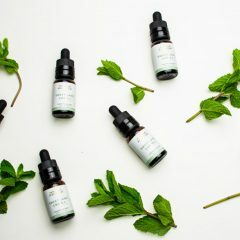 Look for single packages containing one 10 milligram THC treat, priced affordably. 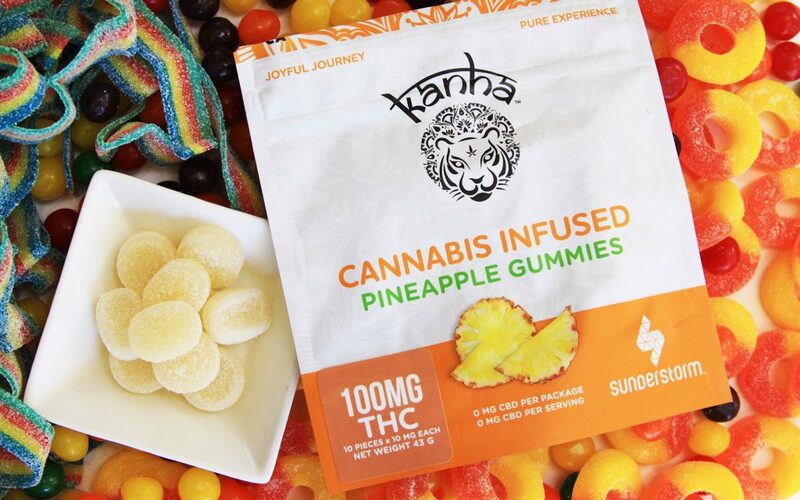 Available at hundreds of dispensaries throughout California, Kanha gummies come precision- dosed with CO2 oil for a consistent 10 milligrams of THC in each piece. Look for flavors including blue raspberry, sour apple, pineapple, mango and more. 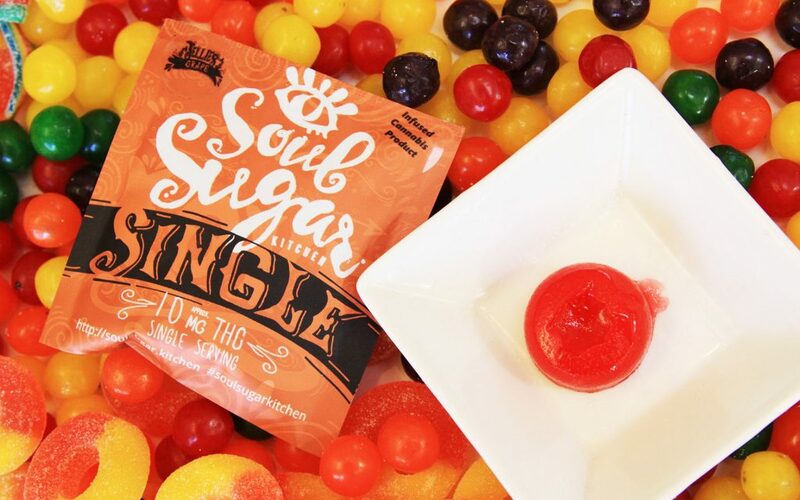 Previously sold under the name FlavRx, these popular gummies appear on menus more and more on menus statewide. With familiar shapes including rings, belts, bears and worms, you can find Flav gummies in THC and CBD varieties, available in a dizzying array of fruit flavors including watermelon, strawberry, apple and peach.